God persistently reaches out to us, often in the the most unlikely places and faces. 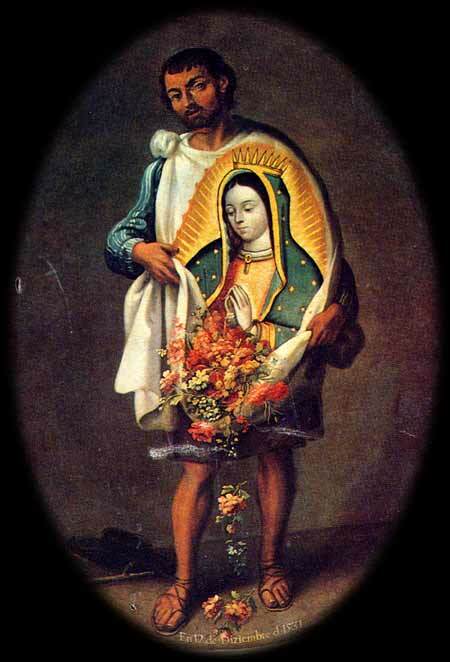 Today it is the appearance of La Guadalupana, but that is simply one variation. How can we recognize God? How can we hear and believe the invitation? How do we understand authority? This all makes me think that perhaps it is not the institution that needs to be toppled, but rather our own expectations, and the expectations of said institution. Today we are given yet another reminder that when that happens, change comes with it. Over and over we are given examples of God’s love, mercy, invitation, embrace, assurance, and hope. This is God’s authority! God seeks our response and God’s expectation is that we will do the same for others. That is our authority! Today, may we walk with the images of God, breaking in unexpectedly and in unlikely people and places. Today, may we remember that our expectation and God’s expectation may be very different things. 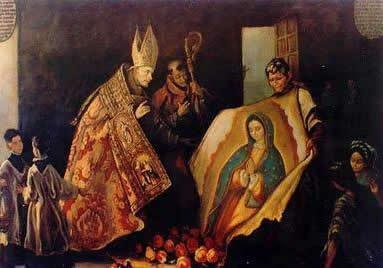 This entry was posted in Advent, Advent 2013, Mary Mother of God, Our Lady of Guadalupe and tagged Advent, Advent 2013, Eric Stoltz, Juan Diego, Our Lady of Guadalupe by Fran Rossi Szpylczyn. Bookmark the permalink. I love this post. I wish I could of used it when I was celebrating numerous Masses for Our Lady Of Guadalupe back when I was a parish Priest. One afternoon while visiting the shrine in Mexico I noticed that the complexion of Our Lady is that of a mestizo, or a mixed race. She is not Spaniard or Indian. For the time and place she appeared (shortly after Spanish invasion) a child of that complexion would not be accepted by either culture. Certainly a child born of an illicit relationship between a Spaniard and an Indian. Although not welcome by “mainstream” society she shows us our own limitations and invites us to an even deeper way to live and love. Viva La Virgin!!!! Neil, your experiences of being deeply embedded with God’s people always remind me of what I largely know from the relative comfort of my desk. Peace to you my brother! 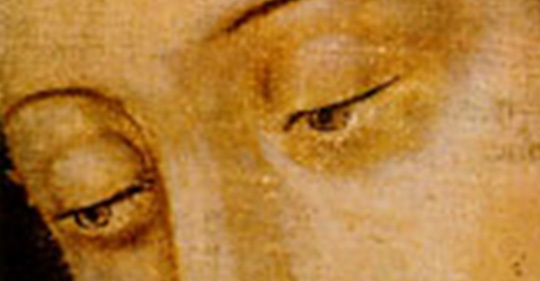 over and over God shows His love for the poor, and in this instant, Mary affirms that.